MyWorkwear offer a great collection of welding overalls and clothing. Our selection offers all the workwear needed for the sheet metal worker and is guaranteed to keep you comfortable while you get the job done. Flame Resistance and Anti-Static gear to help you get the job done without the worry of any mishaps from your workwear. 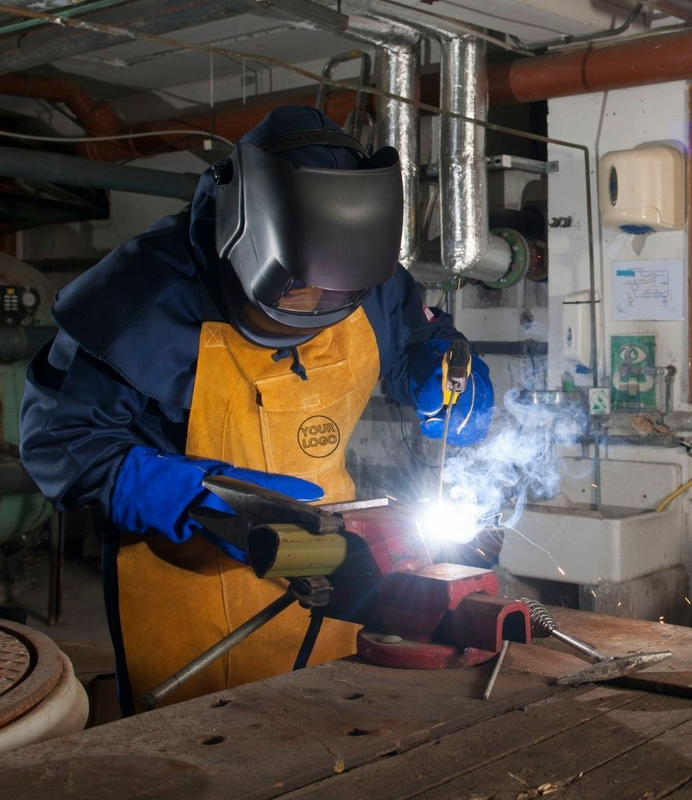 At MyWorkwear we offer a huge range of welding wear designed for performance and durability.